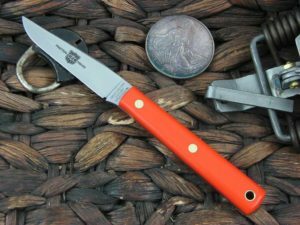 This is the Great Eastern Cutlery Upland, has Tortoise Shell Acrylic handles and the steel is 1095. 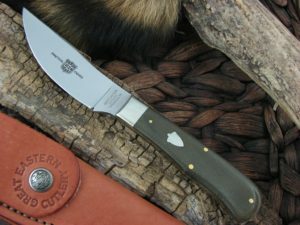 The blade finish is Satin. 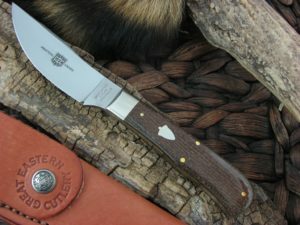 *Our opinion: The GEC effort on this knife as compared to their entire catalog is 8.